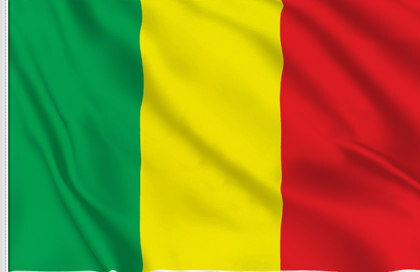 2018/04/11 – The Republic of Chad and the Arab Bank for Economic Development in Africa, BADEA, have signed a loan agreement, whereby BADEA grants Chad a loan of US$15 million, to contribute to the financing of the Drinking Water Supply project in the town of Abeche.The agreement was signed by Dr. Sidi Ould Tah, BADEA Director-General, and Issa Doubrague, Chad’s Minister of Economy and Development Planning BADEA’s loan is refundable over a 30-year period, including a 10-year grace period, with an annual interest rate of 1 percent. The objectives of the Drinking Water Supply project are as follows; improving the living and health conditions of Abeche inhabitants and reducing poverty through the improvement of drinking water supply services; securing the needs of drinking water to the populations until 2035 horizon; and the increase of the current rate of drinking water from 40 percent to 100 percent up to 2030. Also improving the performance of the existing network and extending the distribution network to the cities, 49 out of 85 districts, as well as improving the performance of the drinking water supply services through the support and capacity building of Abeche. The United Arab Emirates is a shareholder in BADEA, which was founded in 1973.